Rank 4: On the fourth Place, the T 284 follows. 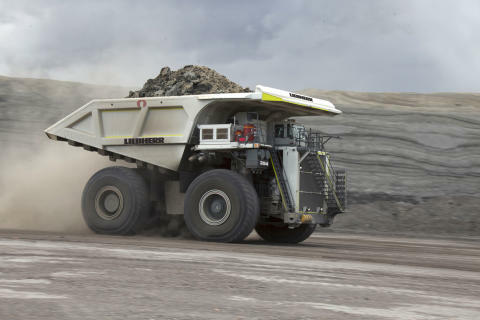 It is the biggest dump truck of the company Liebherr which has been founded in Germany. It has 4000 PS (3945 HP) and a payload of 363 metric tons.